Brent Music Reviews compliment his powerful voice but suggest that he is becoming predictable and that this album is not as good as the 2010 release Intimacy. They state that the firm track on the album, ‘Saving my Love for You’ is a nice calm start that establishes the message of “thoughtfulness and prudence” and their favourite songs are ‘Promise to Love’, ‘Downtown’, ‘Say Something Real’, and ‘Nobody’. 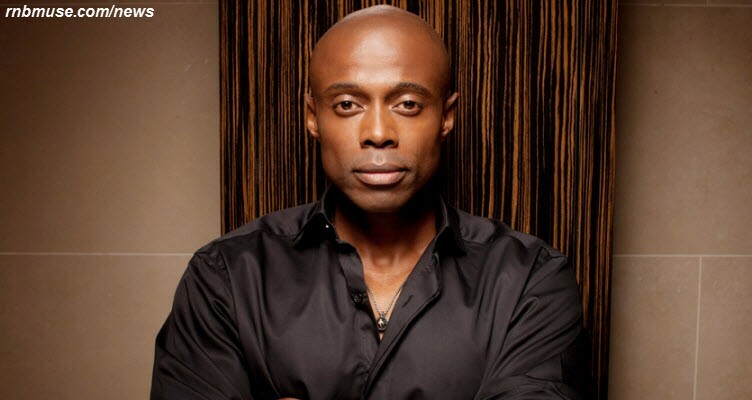 After a difficult early life in Detroit in which Kem battled homelessness, addiction and isolation from his family, he discovered spirituality and this has flavoured his music ever since. After making and funding his first album himself, he was signed to Motown Records in 2001. This latest album will be his fifth studio release, including a Christmas album.